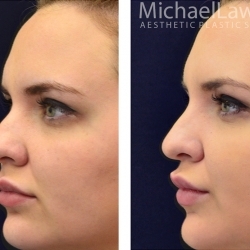 A non-surgical rhinoplasty requires advanced training and meticulous placement. 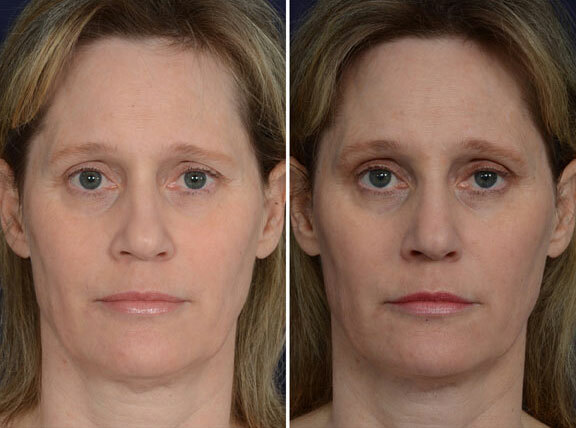 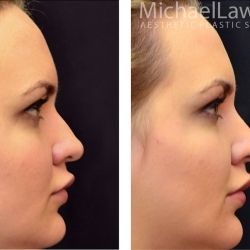 This procedure is suitable for clients who may have a dorsal hump (bump or hump in the middle of the bridge of the nose) as well as clients who have deviation (the nose has volume loss on one side versus the other, causing it to look crooked). 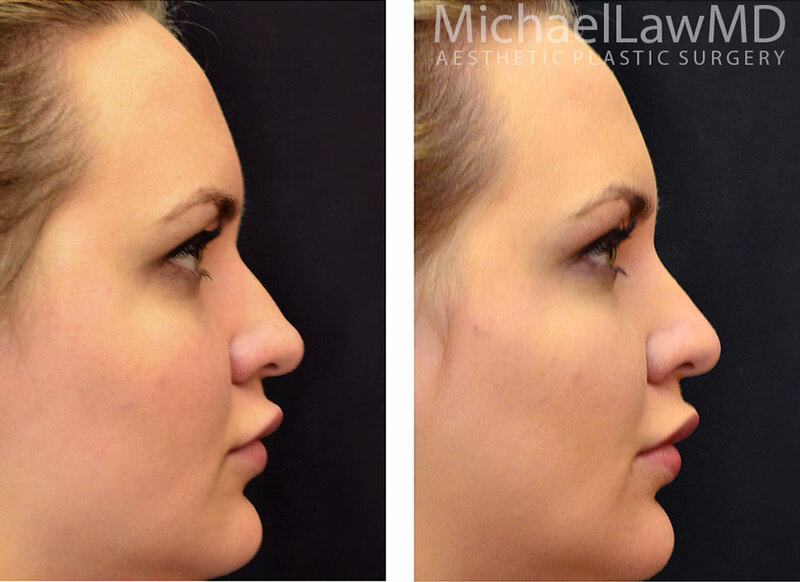 Not everyone is an appropriate candidate for this procedure as one never wants to trade a dorsal hump for a larger sized nose. 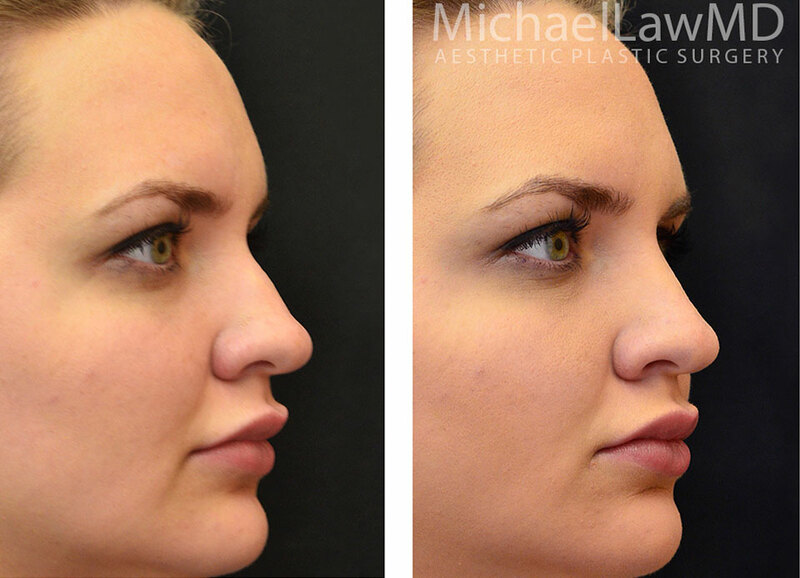 An advanced injector can meticulously place this product to slim, angulate and give the client a sleek and contoured profile. 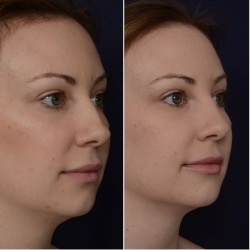 Also this procedure has very little downtime and minimal discomfort. 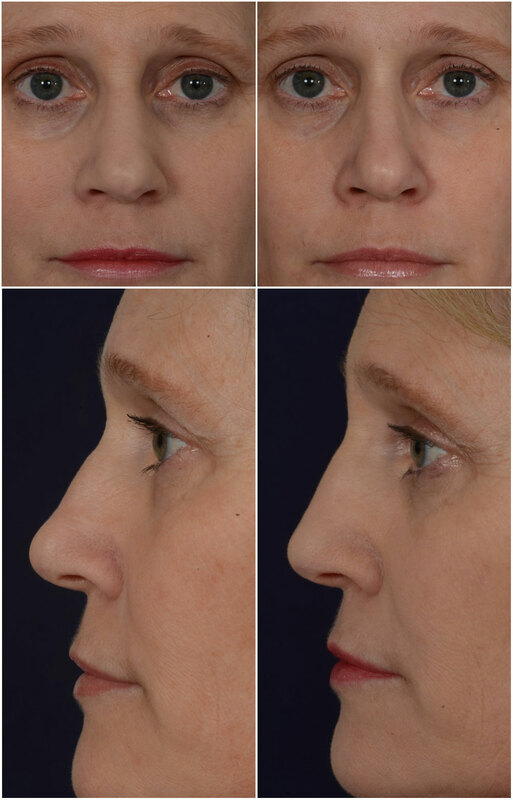 The product will be determined by the injector as different areas of the nose require different hyaluronic acid molecules. 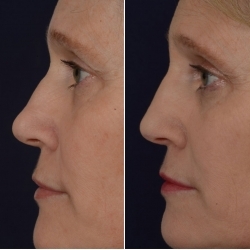 The additional benefit of the non-surgical rhinoplasty is the longevity of the results. 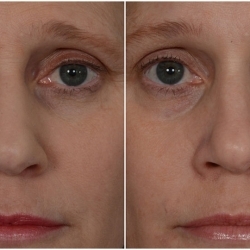 The nasal bridge is not very dynamic, meaning the muscle group lateral to it (nasalis) does not animate or move nearly as much as the other muscles in the face. 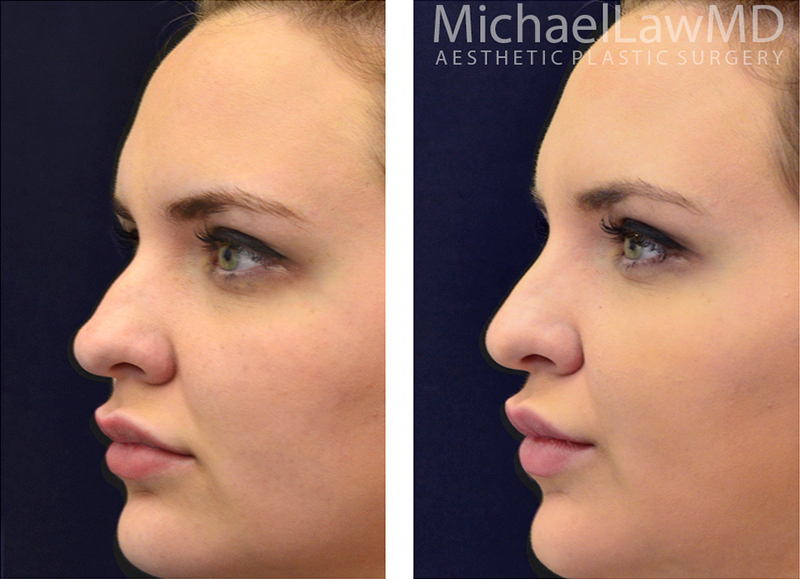 Due to this lack of dynamic movement, the non-surgical rhinoplasty often lasts 2 years or longer. 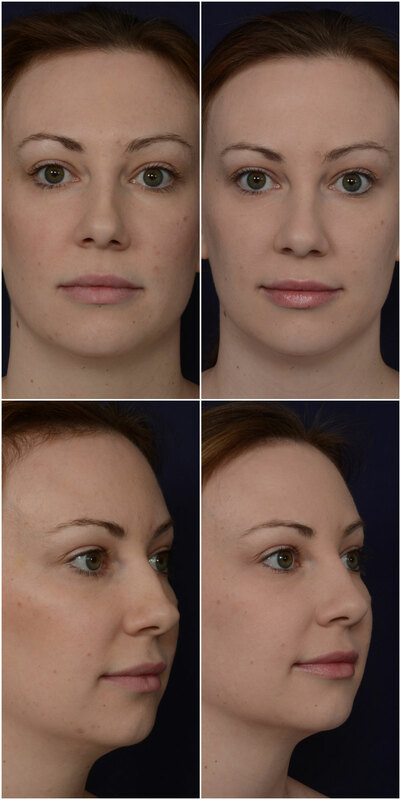 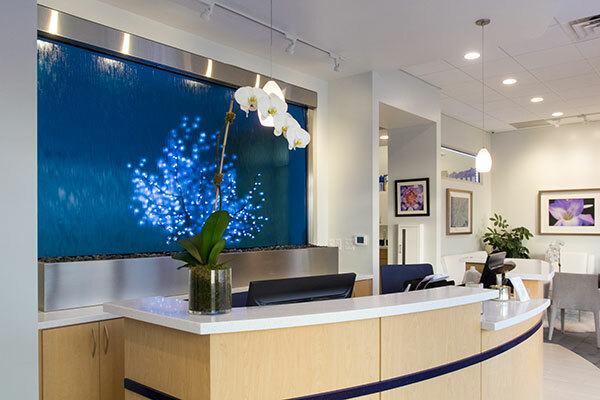 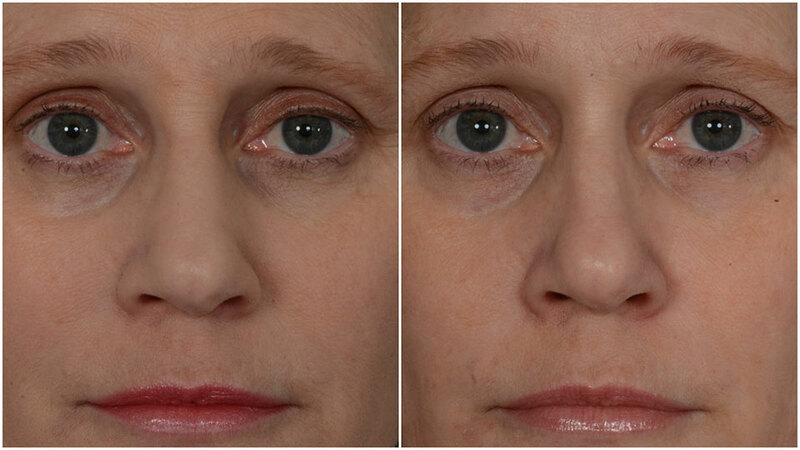 Our Director of Aesthetic Nurse Injector, Melissa, has a special interest in this procedure. 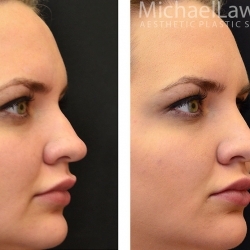 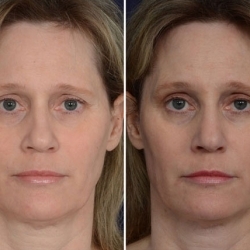 She has performed over 6,000 dermal filler procedures and knows how life changing this can be for clients who have suffered from nasal bridge deviations and dorsal humps.